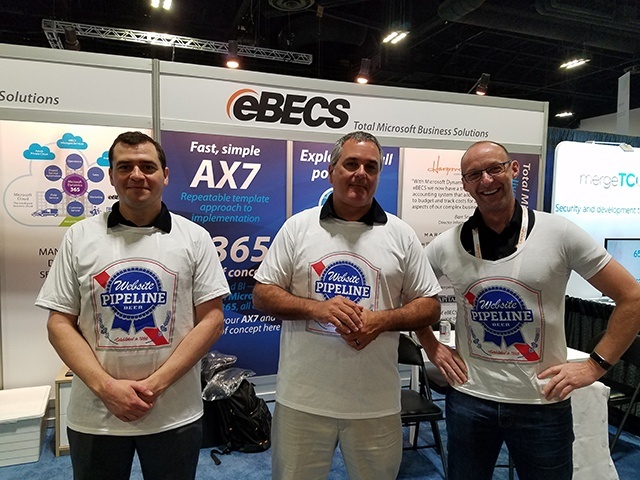 This week, four Website Pipeline road warriors (and one Florida native) returned to the daily grind after an eventful 4 days representing the company at Microsoft GP's User Group conference in Tampa, FL. 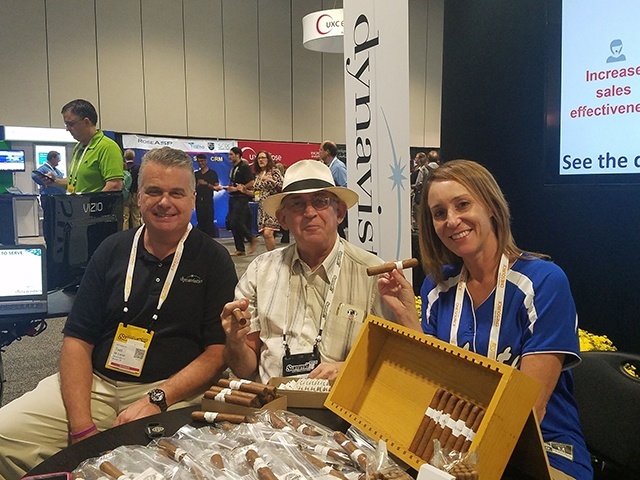 The idea for the Dynamics GP User Group (GPUG) grew from the vision of a few Microsoft Dynamics users - to connect with other Dynamics users and learn firsthand the best way to leverage the software they used every day. 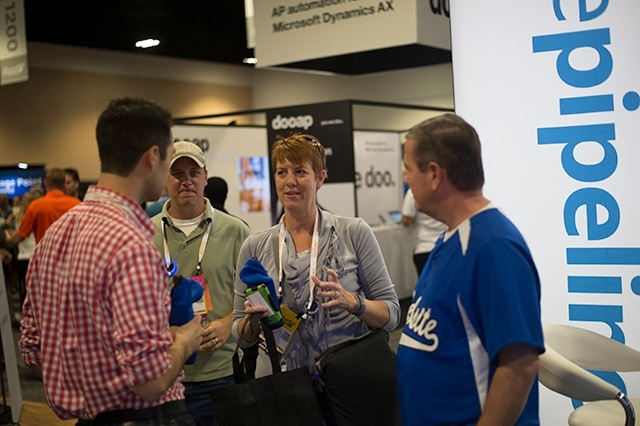 The mission of this group: to maximize the value to individuals and companies using Microsoft Dynamics GP. 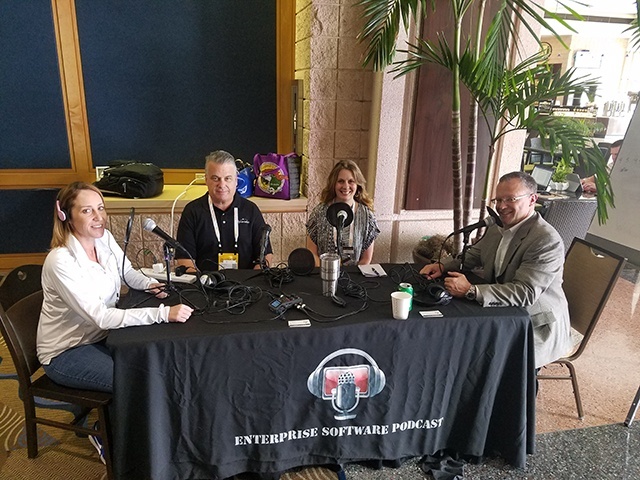 At the 10-year anniversary of this event, Microsoft thought leaders and Dynamics ERP users came together to learn new ways of thinking, better business processes, and how to take advantage of the newest technology from Microsoft. Our team decided to make things interesting by road tripping it down to Tampa, FL. 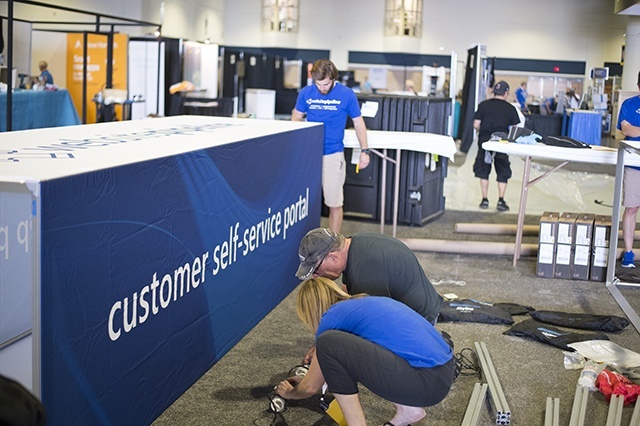 Nine hours in the car later, they arrived at the Tampa Convention Center to get our booth set up before the show kicked off on Tuesday. 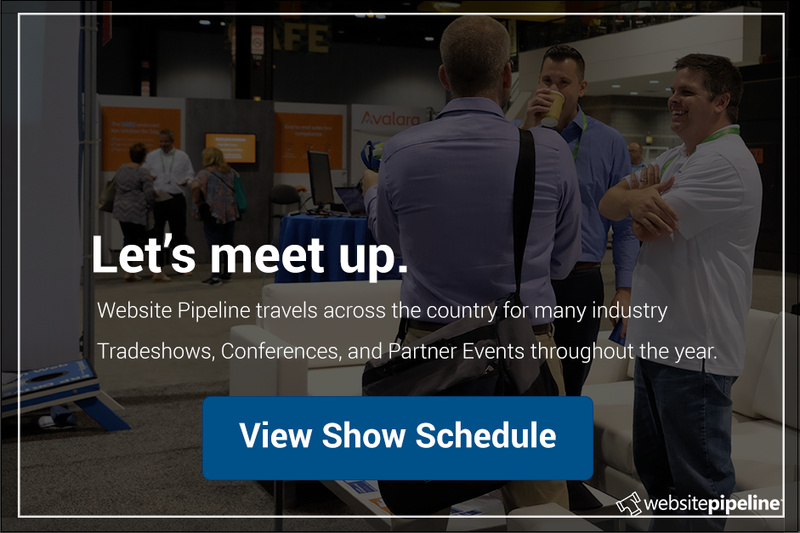 As a gold sponsor of the event, Website Pipeline was able to connect with many GP consultants, partners, and end users and talk to them about ERP-integrated needs in the community. 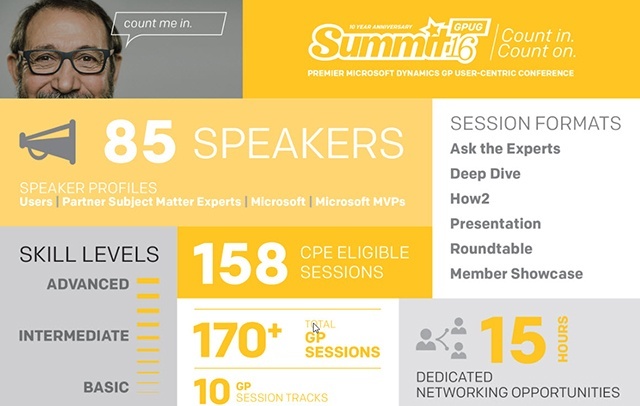 At GPUG Summit, we are given the unique opportunity to meet current and potential customers face-to-face; to listen to their needs, and learn how we can provide better service and a better product for businesses on the Microsoft Dynamics platform. 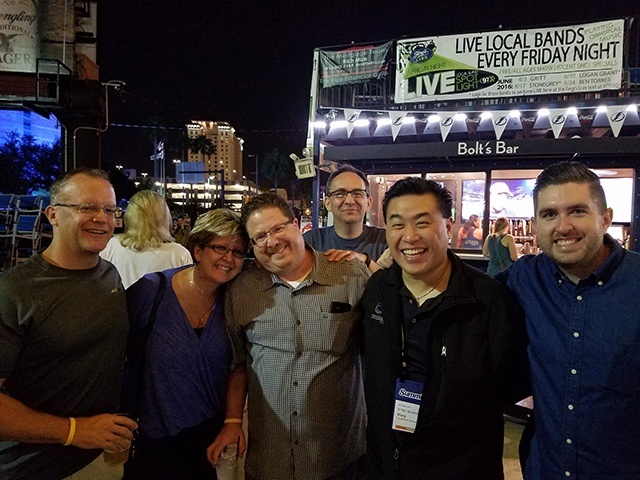 The new product rollout was announced first thing at Tuesday's Conference Keynote by Microsoft EVP Scott Guthrie, leading into presentations by technology analyst and founder of Constellation Research, Inc., Ray Wang and Dynamic Communities, Inc. CEO, Andy Hafer. Ray Wang set the tone for the week, stating: "Business and IT HAVE to work together. When we put them together, we win." 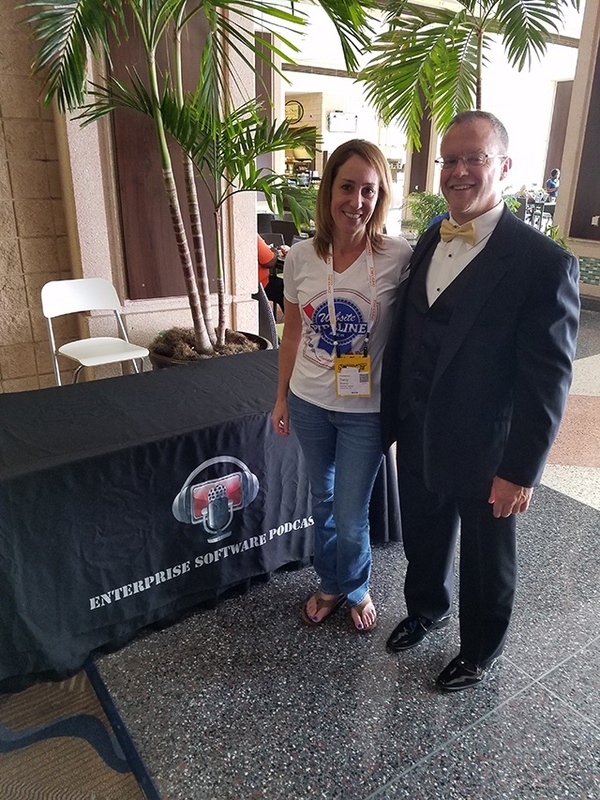 Early the next day, GPUG was officially kicked off by Bob McAdam and Aaron Back (Program Director and Chairman of the Board, respectively), who donned matching tuxedos and yellow bow-ties to commemorate the 10th anniversary of the user group conference. What took place over the following days was a mixture of reuniting with old friends, meeting new ones, exploring ideas and technology, and having a blast with a great group of people. 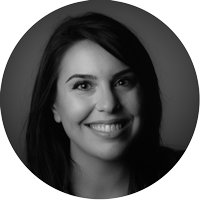 The quality of the content presented was top-notch, coming from those in the trenches who actually use and know the Dynamics product like the back of their hand. 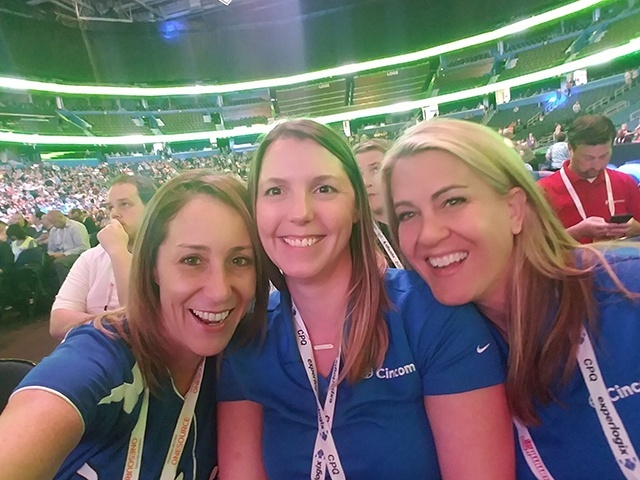 Ultimately, the Website Pipeline team had a great time at the show and will work hard to put the knowledge they acquired to good use for our Dynamics customers throughout the coming year. 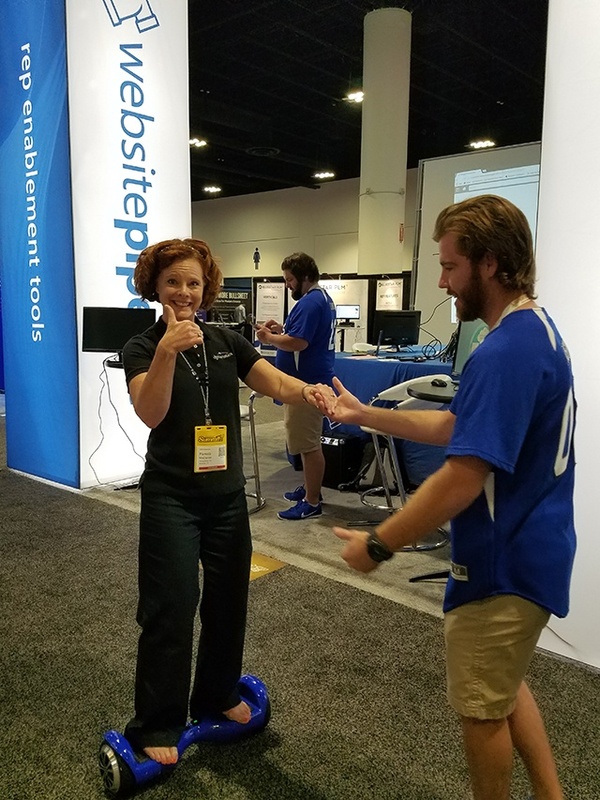 If you didn't get a chance to ride the Website Pipeline hoverboard (or snag yourself one of our notorious t-shirts), don't worry - we'll be back next year in Nashville!